Mattifying pore minimizer serum with Elixir complex and pomegranate extract. This genuine "skin control" serum, Mattifying & Pore Minimizer Serum, delivers a triple action to enhance combination to oily skin. Limits shine, reduces the appearance and size of pores and visibly refines the skin texture. Its light and fluid formula with a velvety satin finish vanishes onto the skin in a fresh and powdery caress. 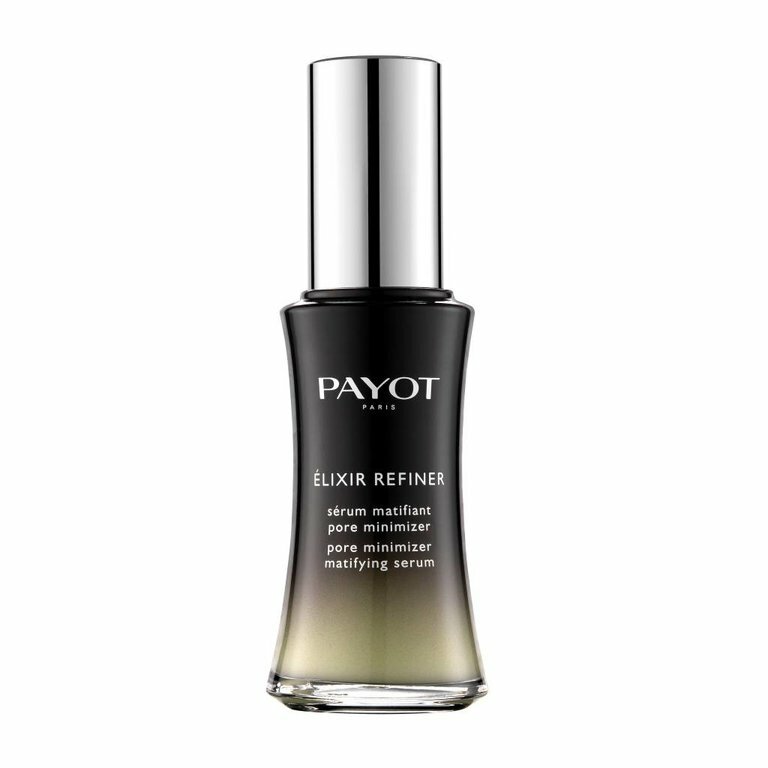 Apply Élixir Refiner morning and evening, alone or before skincare cream.